Leaving from Elliott Beach at the end of the Ida Bay Railway at Lune River in Tasmania’s far south; this medium difficulty walk offers unique coastal hiking experiences mixed with pioneer history. This return hike takes in coastal railways systems, sandy buttongrass heathlands and vast lagoon and ocean vistas. 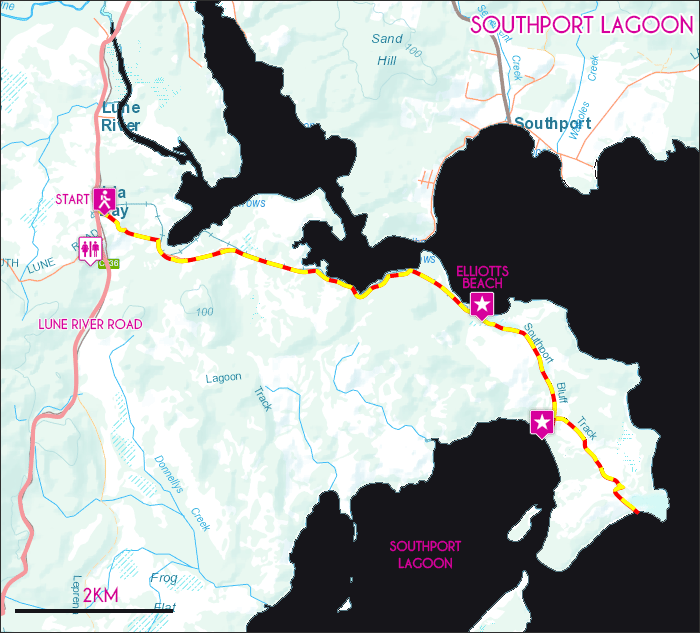 View Google Map Directions From Hobart head south along the Southern Outlet (A6) for 10km. Take the right hand lane at the Kingston Bypass and continue on for 2km before taking the 4th exit to Channel Highway (B68) at the roundabout. Continue through Huonville on the Huon Highway for 70km to Hastings Caves Road (C635). Continue on this road (changing to Lune River Road soon after) for an additional 7km until you reach the Ida Bay Railway. The Ida Bay to Southport Lagoon walk begins from the access road adjacent to the railway line. The Ida Bay to Southport Lagoon track begins opposite the Ida Bay Railway Station at Lune River. It is recommended that you take the Ida Bay Train as hiking along the railway track is illegal. 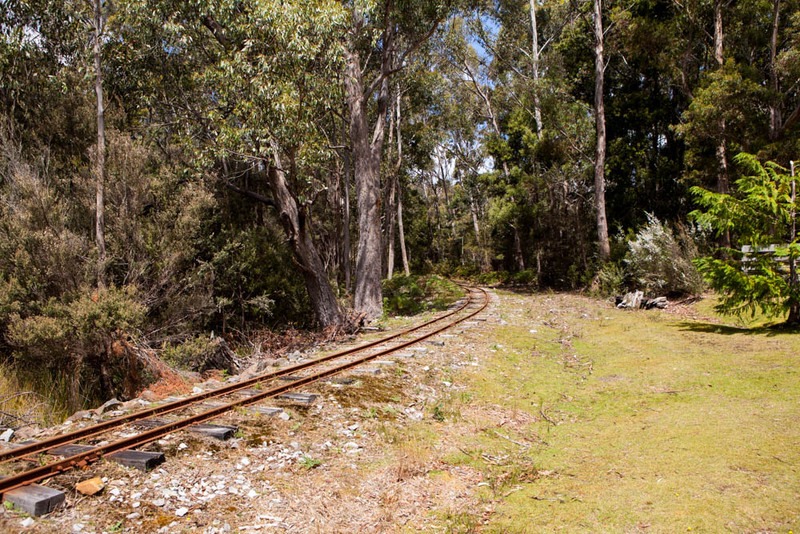 The rail track begins via the flat gravel road adjacent to the railway line. The railway line is then followed through its entirety to Elliott Beach 7km away. The railway passes through coastal dry sclerophyll forest. Once at Elliott Beach a day use shelter and jetty are found, this is an ideal spot for lunch before continuing on to Southport Bluff Beach and Southport Lagoon via more rugged walking tracks. From Elliott Beach, the trail heads across sandy buttongrass heathland towards the far coast. 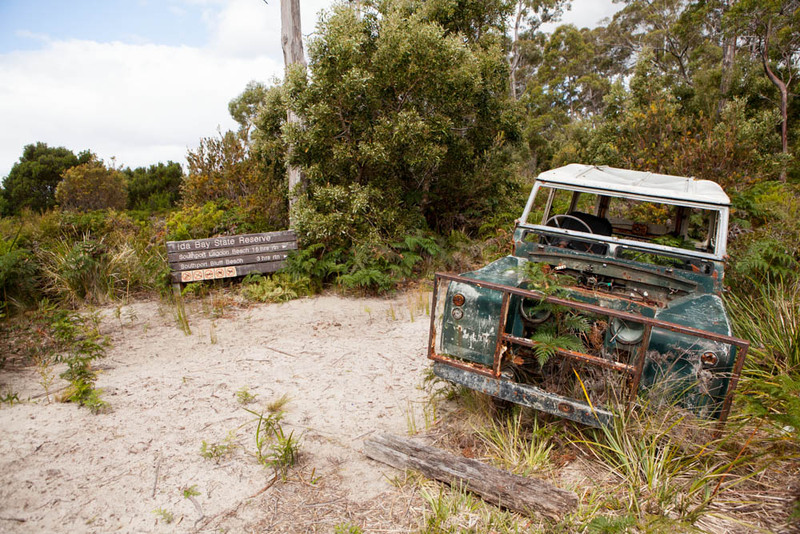 After a gentle but steady climb the apex of the heathland is reached and the trail continues downhill through open bushland to Southport Lagoon. Shortly before reaching the Lagoon the junction to Southport Bluff Beach is passed. 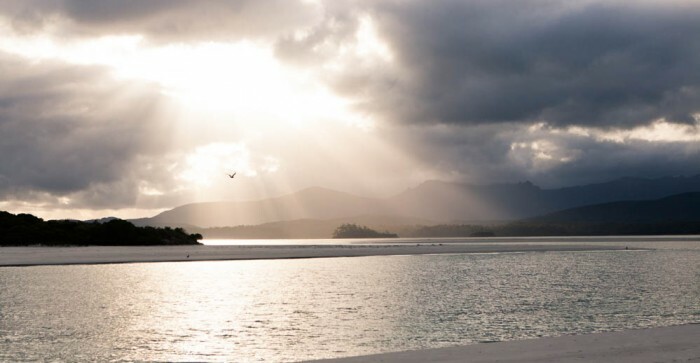 The trail opens up to a beached section of Southport Lagoon and offers vast peaceful views of the lagoon and the Southern Ranges beyond. Take your time to explore the inland coast before returning via the same trail to the Southport Bluff Beach turnoff. The 2km return walk to Southport Bluff Beach from the junction is similar to the conditions already experienced with some more gentle inclines includes. Once you have experienced the rugged ocean views, return to the trailhead via the same track and railway line.